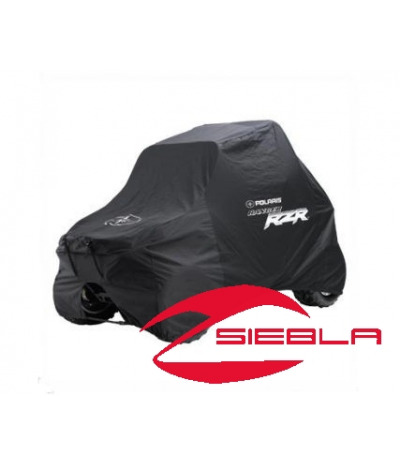 This durable black Cover has a ratchet strap system so the cover can be securely attached to the RZR S for trailering. (Designed for forward towing only.) 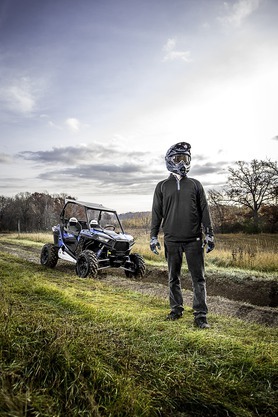 The Cover features pockets so it will work with all bumper systems, roofs and box accessories, excluding the Spare Tire Holder and Gun Scabbard (each sold separately). 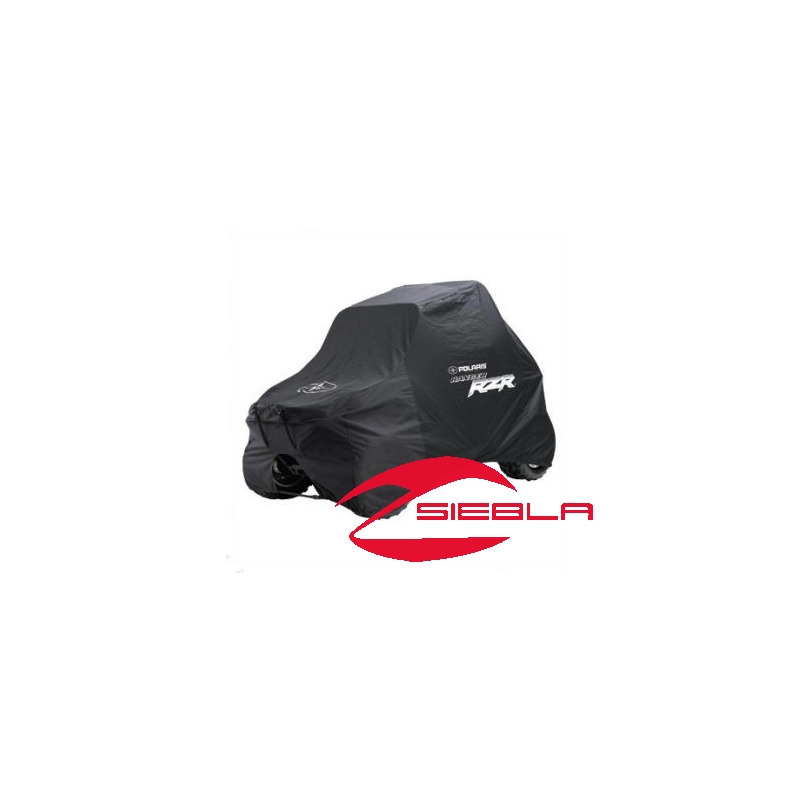 This Cover is made of made of UV-stable material to prevent fading.